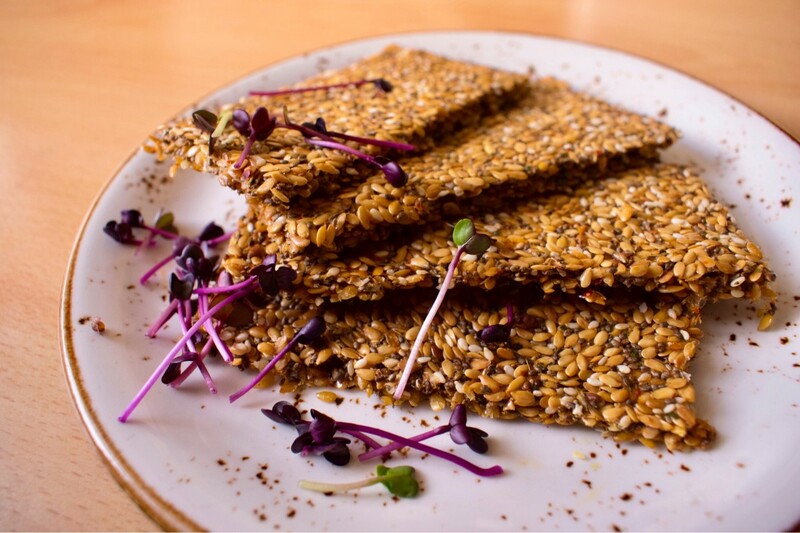 These flaxseed crackers changed my life…no joking around folks! I used to love crunchy crispbread when I was younger so was thrilled to discover I could still have that but with flaxseed crackers! 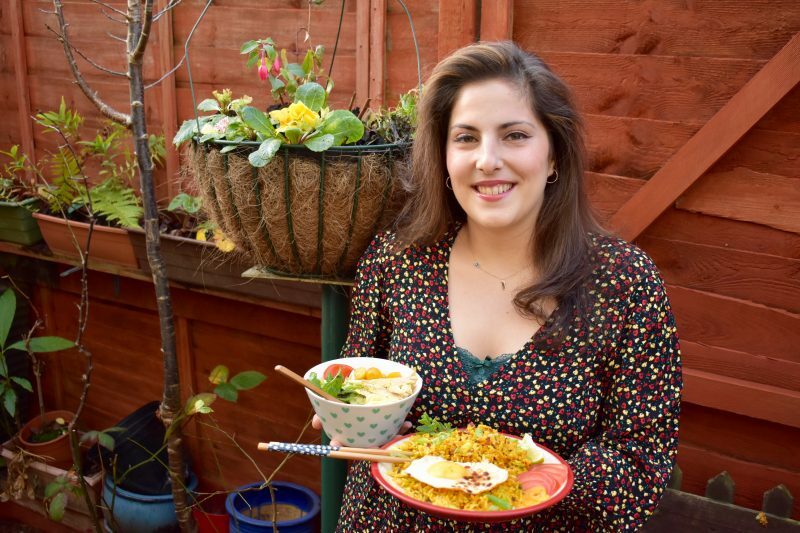 They are so nutritionally dense and bursting with flavour and texture. So simple, CHEAP and easy to whip up! 1. Preheat your oven 180 degrees. In a large bowl, mix all the ingredients together until it forms a soft wet dough. 2. Spread out on a greased baking sheet and bake for 20 minutes or so, depending on your oven. 3. Garnish with your microgreens once cool and enjoy! Perfect with some houmous, as part of a main meal or just on its own!